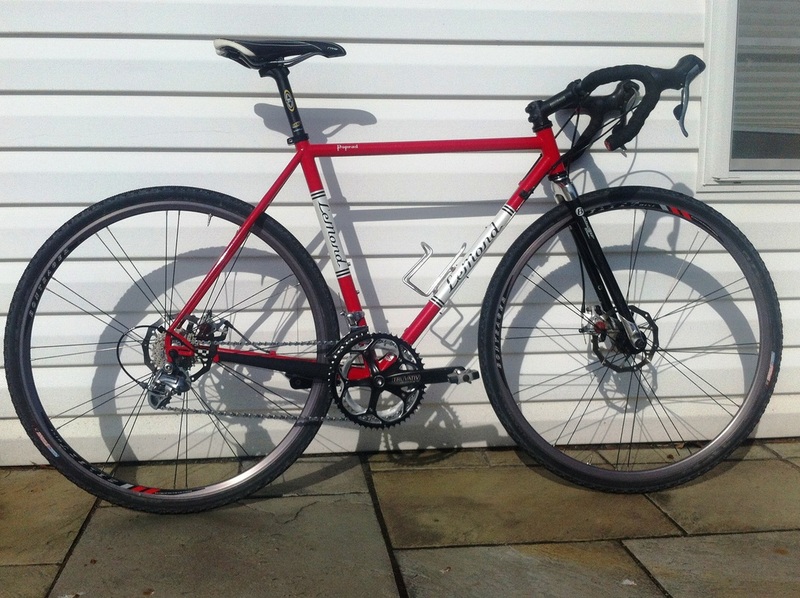 LeMond Poprad Disc Steel Cyclocross For Sale - AWESOME NEW AND USED KAYAKS AND BICYCLES! 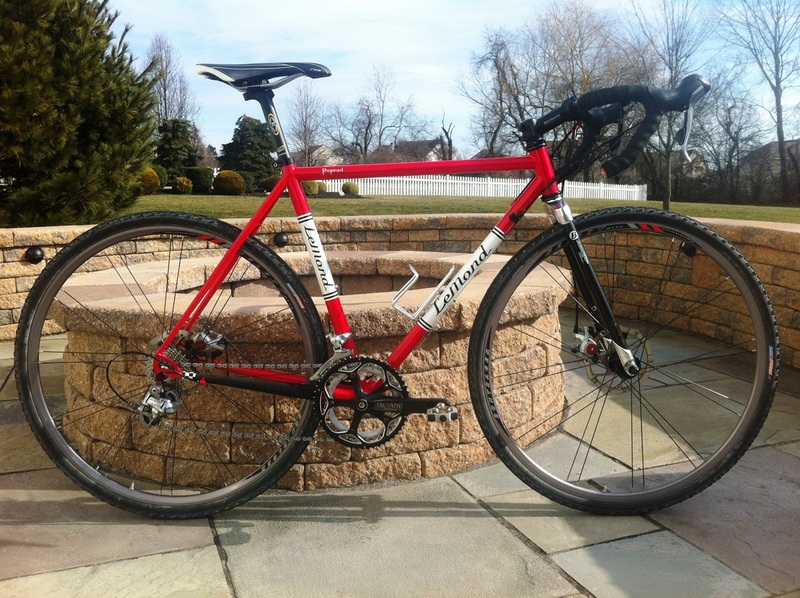 LeMond Poprad Disc, size 52/3. Rides like a 54/5. This one is made of killer True Temper steel with a carbon fork and disc brakes. 105 and a triple.